Launching a startup is super easy these days but growing it and even more, having it for a couple of years is hard. Most company owners are doing everything by themselves and the need for several web tools and services is crucial. After some good time spend for research, we are now ready to share with you 4 premium web design resources that will help you deliver better results, save time, cut costs and have happy customers. You will find out more about one of the best logo design service in the world, two solutions for better-converting visitors into customers and one of the best suppliers for Premium Bootstrap themes, templates, and UI Kits. We will highly appreciate your comments and shares. Scroll down, and check out these Web Design Resources! Tailor Brands offers an intriguing blend of simplicity and a comprehensive branding suite thanks to its intuitive and easy-to-use platform. You can create a logo in seconds thanks to the company’s logo maker, which uses AI and machine learning to deliver excellent results. By answering a few questions, the platform will quickly create a unique logo that matches your preferences. Thanks to a vast collection of designs, color palettes, and fonts, you can always create a one-of-a-kind brand marks. Once you’ve created a logo, Tailor Brands will automatically expand it into a full branding solution that starts with your social media presence. To push your brand online, you can take advantage of the company’s weekly planner, which comes ready with a populated posting schedule and premade posts that you can upload instantly. 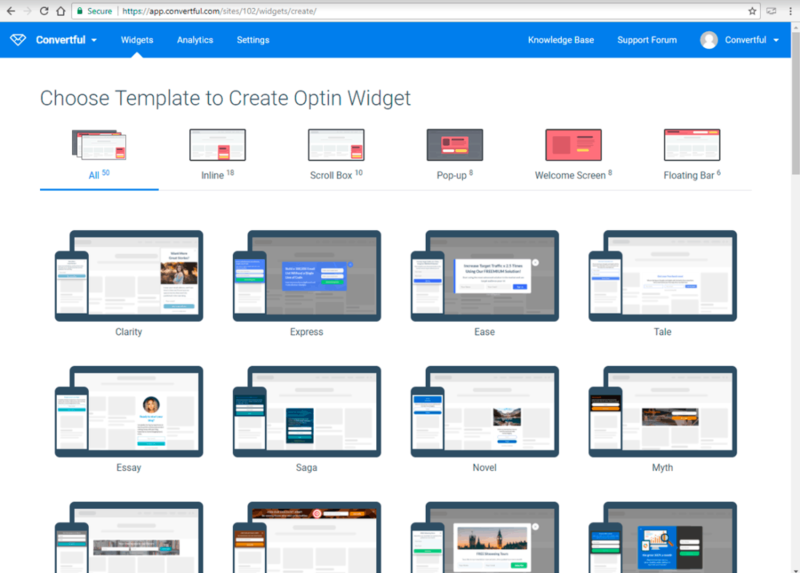 You can also tweak your schedule and create more posts with the company’s social post maker, or upgrade your paid campaigns with their Facebook ad maker. Even give your accounts a nice touch of variety with seasonal and holiday logo for your web design. To track the effectiveness of your online branding efforts, you can use brand analytics which keeps tabs on how much people are interacting with your branded posts and measure your brand’s impact. Tailor Brands also helps you maintain better control over how your brand is deployed thanks to a full brand book that includes guides on colors, designs, and the best practices for implementation. To enhance your outreach efforts, build business materials with branded letterheads, presentation templates, business cards, and take advantage of downloadable EPS files you can use to print out swag like shirts, bags, hats, and more. The company’s basic service starts at $2.99 per month, while their full branding suite starts at $10.99 per month. Overall, Tailor Brands offers an excellent web design and professional quality branding in an affordable package intended to paint your business in the best possible light. Using Convertful anyone can have high conversion rates. Get more leads from your traffic and from every single visitor. It works with all website and eCommerce platforms, and with all major email marketing software. Convertful is packed with 50+ responsive and beautifully web design templates, with a powerful drag and drop builder which can be used with 0 coding skills and previous experience to fully customize forms and with lots of great features that will make your life easy. You can make A/B split tests to fully adopt the forms to your audience and by having the real-time analytics, you can fine-tune the forms every moment to further increase the conversion rates. You have a free and a premium plan. Sign-up and get new leads. Creative Tim is a great start-up, already highly appreciated by more than 300,000 happy users. 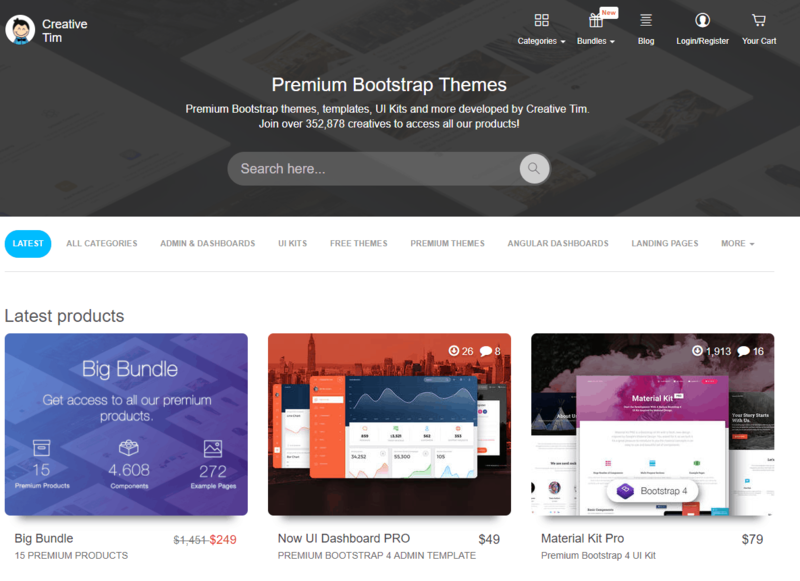 Their portfolio is divided into 3 big categories: premium themes and components (Admin & Dashboards, UI Kits, Templates, Landing pages and much more), freebies under the MIT license and bundles with several things included. 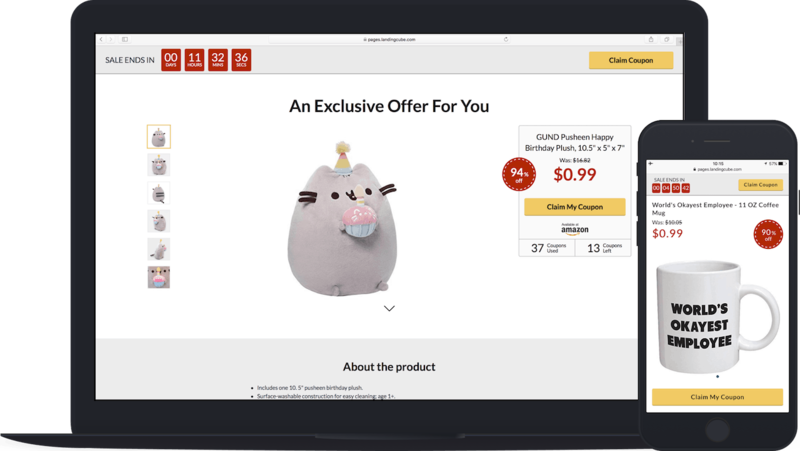 The big bundle includes all Creative Tim products and costs $249 for the personal license, the price is discounted with 80%. Good for personal websites, school projects, startups or any other project where your users will not be charged for using it. Check Creative Tim and get the web design that you need. LandingCube is a powerful solution used to build beautiful, highly converting and engaging Amazon landing pages. Boosting sales is easy and quick, creating fully customized pages with branding, videos, product images and descriptions, FAQ and 5-star reviews takes you less than 3 minutes and there is no need of coding skills or previous experience. You have at your disposal an excellent step-by-step guide and a free trial of 14 days. Sign-up and get more sales. Let us know if you have found these Web Design Resources useful by sharing the article with your friends on social media! Also to check out these 20 FREE BEAUTIFUL BUSINESS CARD MOCKUPS .